Dr Mduduzi Ngcobo graduated with a BSc degree in Crop Science from the University of Natal (now known as UKZN), an MSc in Agriculture (Horticultural Science) and PhD (Agric.) in postharvest technology from Stellenbosch University. He has extensive experience in the postharvest industry and research. He has worked for Dole South Africa in SA where he held different technical positions and although based in South Africa, he worked in Namibia, Egypt as a Table Grapes Assistant Technical Manager. While working at Dole SA, he was seconded to Dole Europe where he was based in Rotterdam working with the quality team doing postharvest quality inspections of the different imported fruits and agro-processed such as Dole branded Fruit Parfaits and tinned fruit juices from production countries around the globe. Dr Ngcobo has held the Research & Innovation Manager position at the South African Perishable Products Export Control Board (PPECB). His expertise includes packaging technology of fresh fruit, optimization of storage requirement, development of export and shipping protocols, quality management systems including inspection services and phytosanitary issues, as well as trade regulations and policy matters. He has first-hand experience about the South African postharvest innovation system and serves on the Management Board of the South African Postharvest Innovation (PHI) programme. He has published peer-reviewed articles in international journals on various aspects of packaging and postharvest quality management of fresh produce. 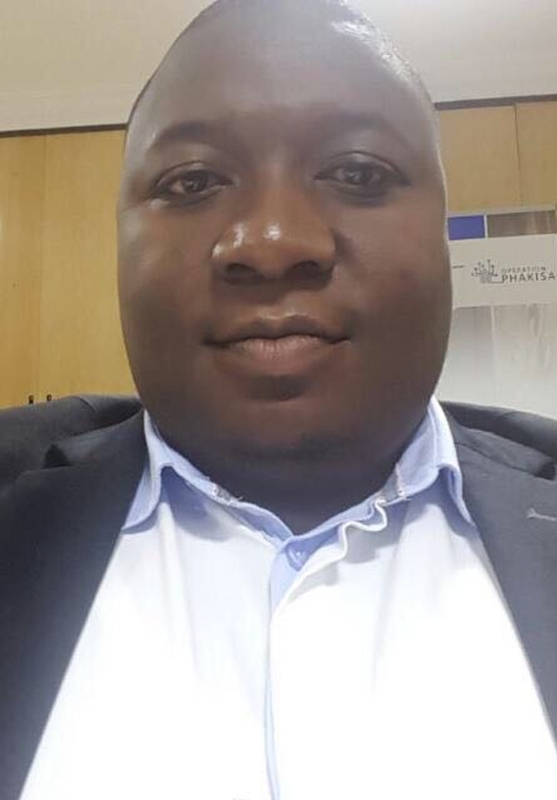 Dr Ngcobo is also serving as an external examiner for different postharvest module at the University of KwaZulu-Natal (UKZN), and he also examines both Msc and PhD theses for the Stellenbosch University. He is an appointed member of the Postharvest Technical Advisory Committee (PHTAC) for HortgroSCIENCE, which is a Deciduous fruit industry association responsible for all research and technical matters related for the deciduous fruit industry in South Africa. Dr Ngcobo also served in the Government Agricultural Research and Development Action Group (GARDAG), which was chaired by the National Department of Agriculture Forestry and Fisheries (DAFF) with an objective to define and drive a national research agenda within the agricultural sector. © RUDAG 2017. Businessx theme designed by Acosmin.